Australian Greens Secure Cross-Party Support to Save NT Container Scheme. The Australian Greens motion calling on governments across the country to come together to provide a way forward to break Cokes legal block of the Northern Territory cash for containers scheme was passed unopposed in the Australian Senate today. Senator Peter Whish-Wilson stated it was essential the legal loop-hole Coke relied upon in its recent legal challenge was closed. Coke: This Isn’t It! National Cash-For-Containers Will Be a Reality. Cleaning Up Australia is Good, Prevention is Better. The Australian Greens today joined myriad volunteers from their local communities, removing rubbish from creeks, parks, beaches and roadsides. 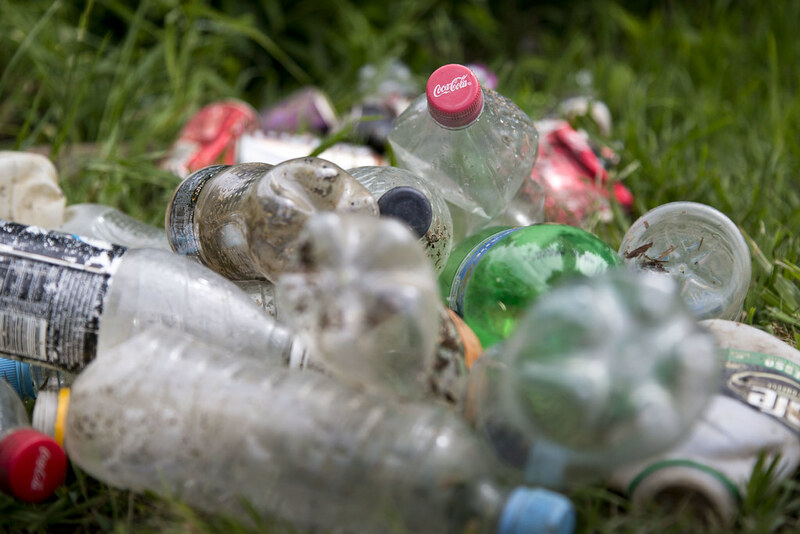 Senator Peter Whish-Wilson stated that much of that rubbish wouldn’t be there to begin with if all Australians could return their drink bottles and cans for a 10c refund, like they do in SA and the NT. "After cigarette butts, the top rubbish items collected during Clean Up Australia Day are plastic and glass bottles and aluminium cans, all of which can be prevented from becoming litter with a 10c refund. Visy Needs to See Through Ideological Opposition to National CDL Scheme. Greens’ Senate Inquiry Should Shed Light on Way Forward for National Rubbish Solution. “Today’s Senate inquiry is an important step in the rollout of a national cash-for- containers scheme,” Australian Greens Senator Peter Whish-Wilson stated earlier today. Australian Greens Senator Peter Whish-Wilson has called upon Coca-Cola Amatil, Lion Nathan and Schweppes to front the upcoming Senate inquiry into allegations of rorting in state-based container deposit schemes. “We’ve seen these big companies wheel out their lobby group – the Australian Food & Grocery Council – on the weekend, stating that they plan to front the inquiry,” Senator Whish-Wilson stated. “While I welcome that undertaking, it is essential that these companies send their own high-level finance representatives – rather than having the AFGC speak for them.